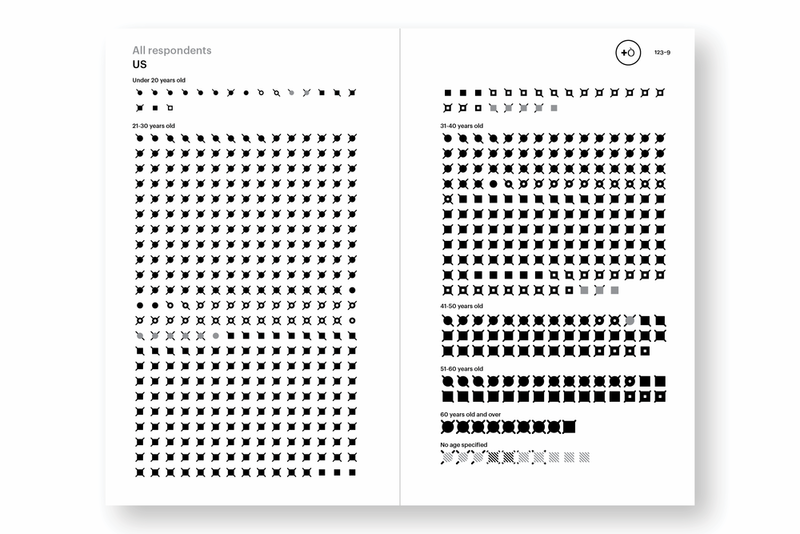 What happens when you survey UK- and US-based graphic designers and ask prying questions about life and work? 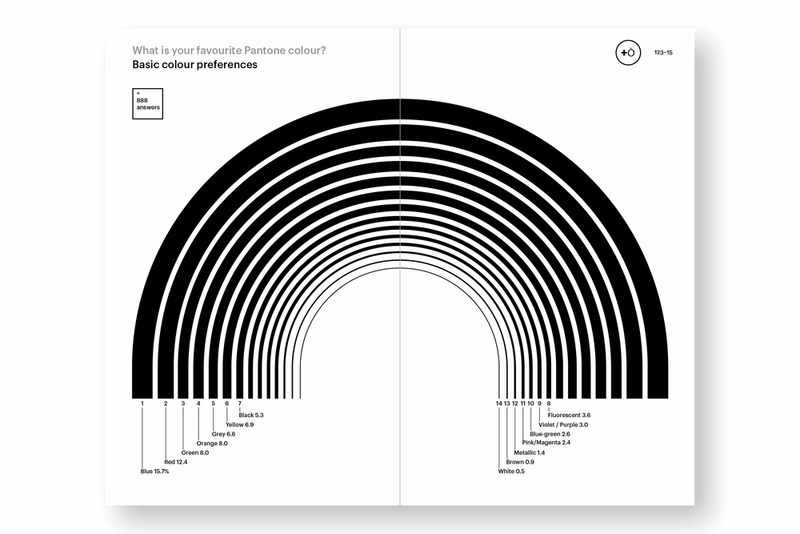 Presented here are the responses, by turn fanatical, funny and frank, of 1,988 designers. Exhausted but enthusiastic, critical and creative, frustrated yet optimistic… their answers will surprise. One thing is certain – they really love graphic design and what it can do. 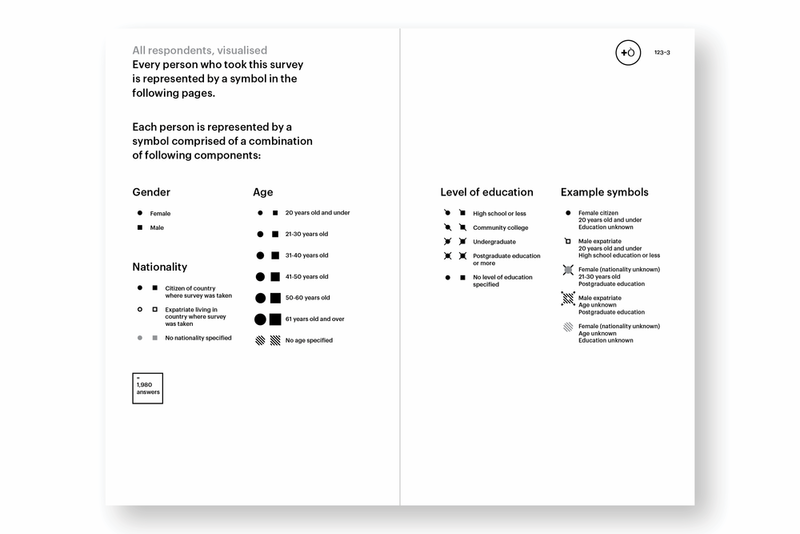 Examining their responses in collaboration with social scientist Nikandre Kopcke, we present new findings and re-evaluate age-old clichés about graphic design: from studio to household, from student to CEO, across gender, age and the Atlantic. 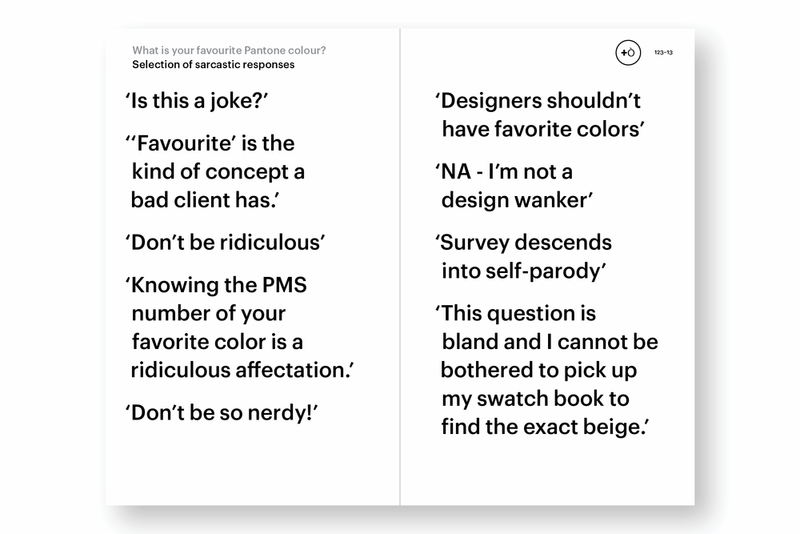 Text and cover design by LucienneRoberts+, and below are my spreads, where I tried to deal with the fallout of being the person who wanted to ask a group of naturally-cynical designers about their favourite Pantone in as graceful a way as possible!